Club Mahindra, Munnar. 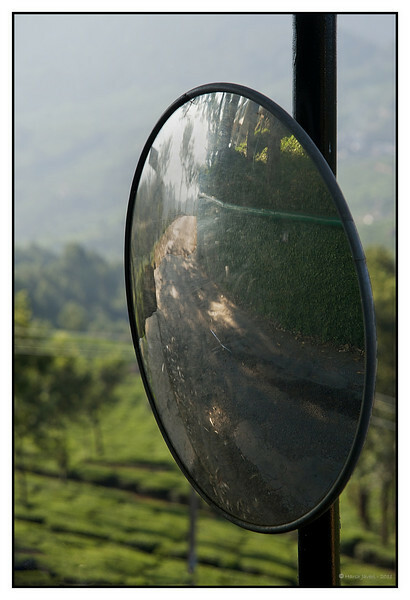 The road to our cottage was steep and curvy with the road ' mirrors' to warn of on coming vehicles. Two for the price of one ;). Good eye. Very unusual! Like this Harsh! Sounds like a place I would very much like to visit. So clever & intriguing.... ! !